Kids pinball is the best version of the classic pinball game. Totally adapted for kids, it is very easy to use and has got a funny 3D graphics. It is also perfect for the whole family to enjoy and, moreover… It's completely free! 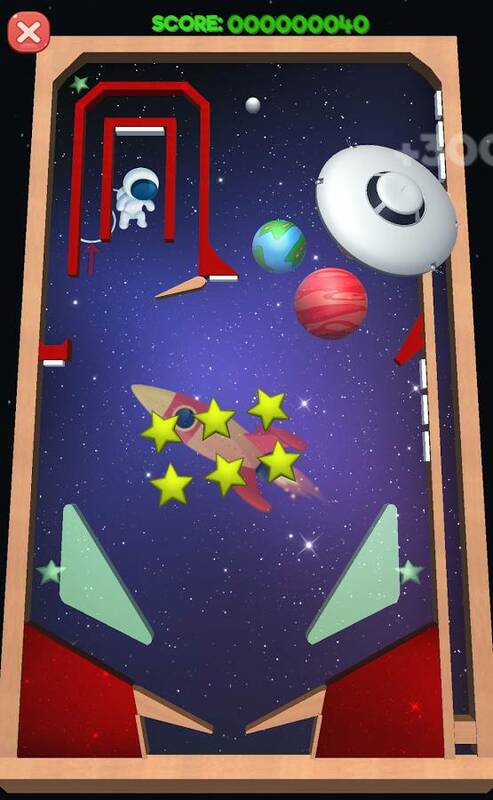 It contains three funny tables with incredible HD graphics, amusing sounds and very realistic physics. It contains a 10 positions local classification that works without Internet connexion. 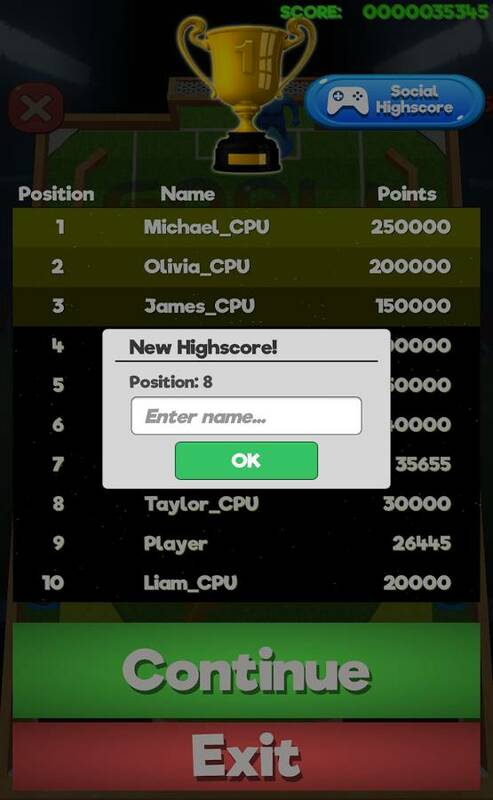 Also, you will be able to compare and share your scores with your friends, thanks to Google Play Games. Still think you can defeat them? 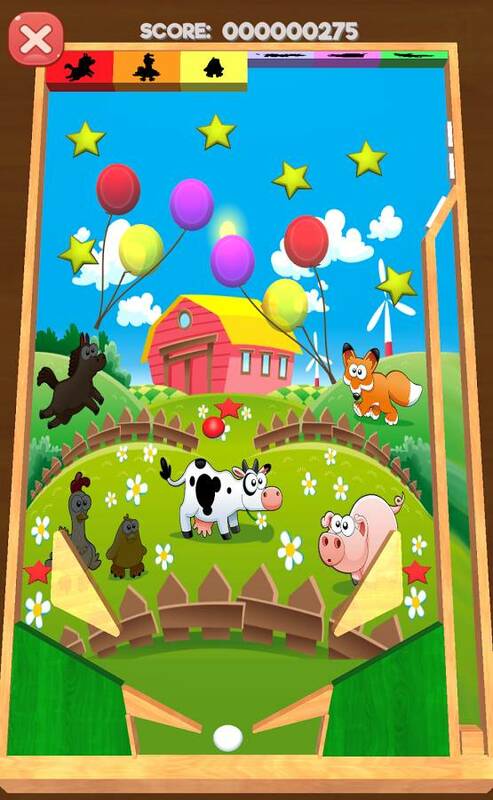 • The farm: Unlock all the animals, win points and listen to funny sounds. Take care of the balloons! 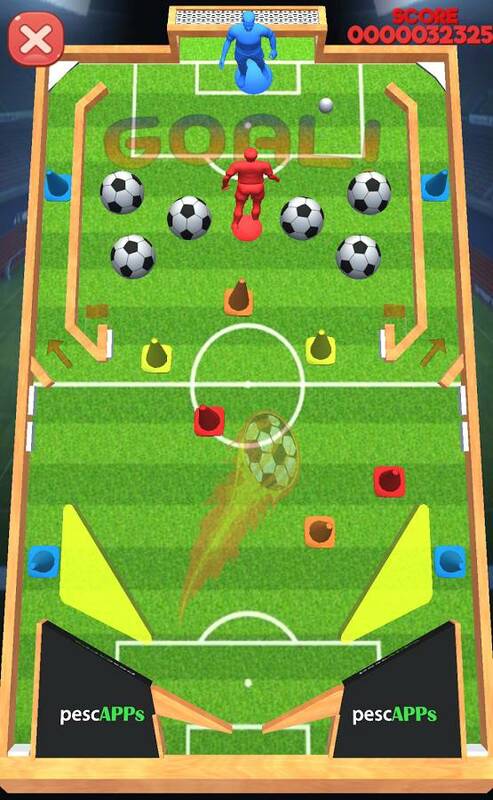 • Soccer stadium: Skip the obstacles, take a penalty kick or a foul and shot on goal to score. Take care of the goalkeeper, he's very skillful! • Space: take care of the flying saucer! Beat it with the ball to destroy it and win many points. Thank you for downloading pescAPPs games. Kids learn while having fun. If you have any doubt or suggestions, please contact us.